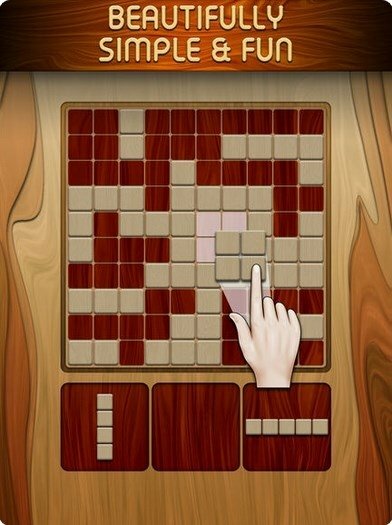 Are you into puzzles? Well, your iPhone is the perfect device to enjoy playing them. 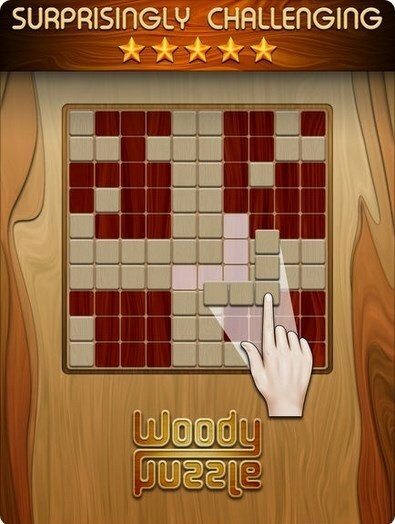 Woody Puzzle is a puzzle game developed to let our steam off, in which we have to try to place the wooden blocks available on each level correctly on the panel, without leaving any gaps, to build horizontal and vertical lines on a ten by ten grid. 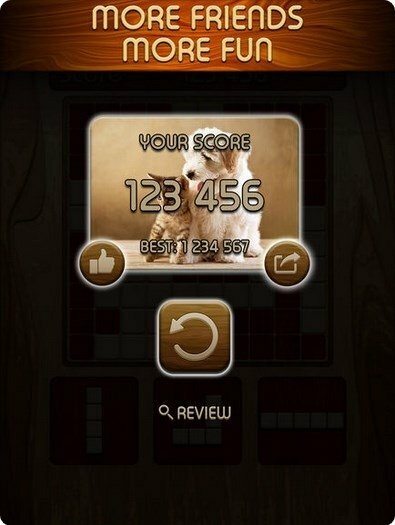 Simple game without time limits or pressure. We can play whenever we want for free, with adverts. Simple graphics, with a rather rustic and rural touch. No competitive mode although we'll want to break our own record. 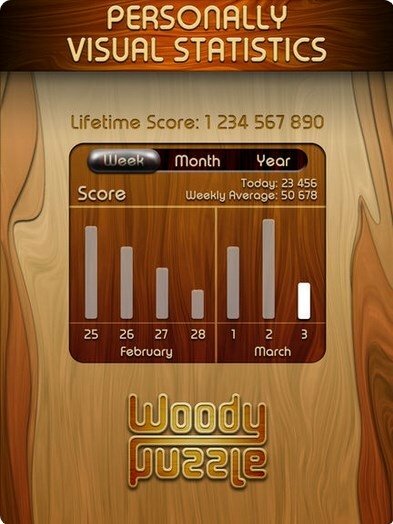 Includes a chart with our results so we can follow our progress.